IN THIS EPISODE of MonsterTalk we discuss Ghouls and their real world counterpart: cannibals. 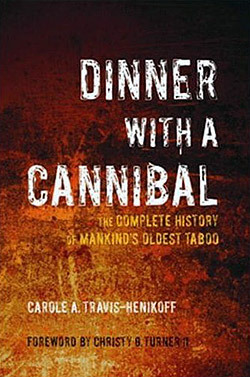 The hosts are joined by Carole A. Travis-Henikoff, author of Dinner With A Cannibal: The Complete History of Mankind’s Oldest Taboo. 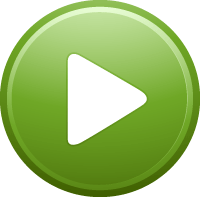 This episode also features guest MonsterTalker Adam Levenstein, a long-time friend of the show whose background combines anthropology and skepticism.